Sony KD-65X8500F smart television has 65-inch size flat type screen, 4K display resolution, edge LED, HDR, motionflow XR 800, dynamic contrast enhancer, frame dimming, 4K HDR processor x1, 4K X-reality Pro, live color technology, bass reflex speaker, ClearAudio+, 16GB on-board storage, Android operating system. 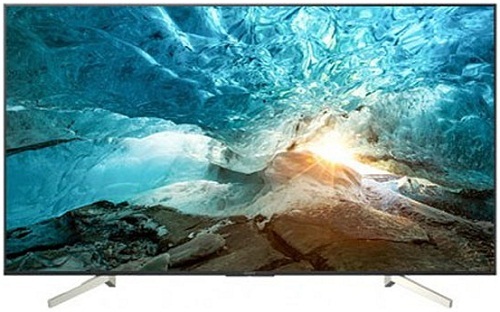 This product sony kd-65x8500f television comes with 5 years service warranty without parts. Visit showroom or call to buy the sony kd-65x8500f television from Dhaka, Bangladesh.